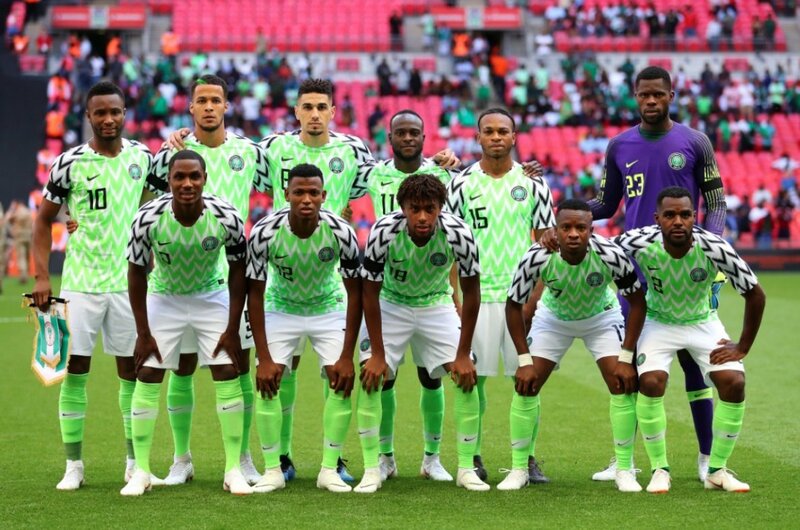 The Super Eagles have escaped the proverbial group of death in the forthcoming 2019 AFCON soccer competition whose fixtures was drawn on Friday in far away Egypt. The group of death is Group D consisting of South Africa, Morocco, Namibia and Ivory Coast. Group F – Guinea Bissau, Benin, Ghana, Cameroon.